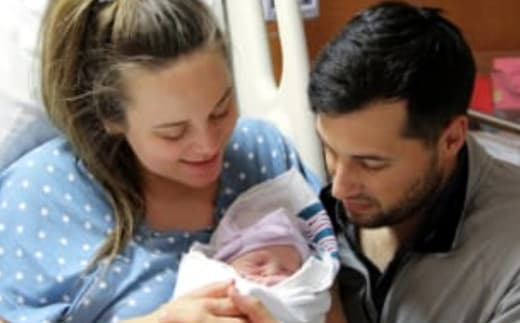 Did Jinger and Jeremy manage to navigate life as new parents? On Counting On Season 9 Episode 3, the duo realized that sleeping was not something they could do much of anymore. 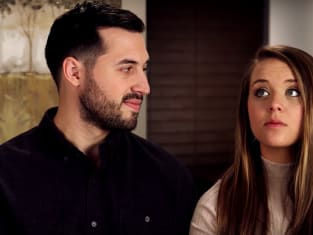 Meanwhile, Ben realized he needed to give the Duggar kids a big challenge. That's why he decided to make them cook for forty people and crafted an exercise that would make them use their math skills. Did the dinner go to plan? Elsewhere, one couple made a special announcement that put a dampener on a family meal. 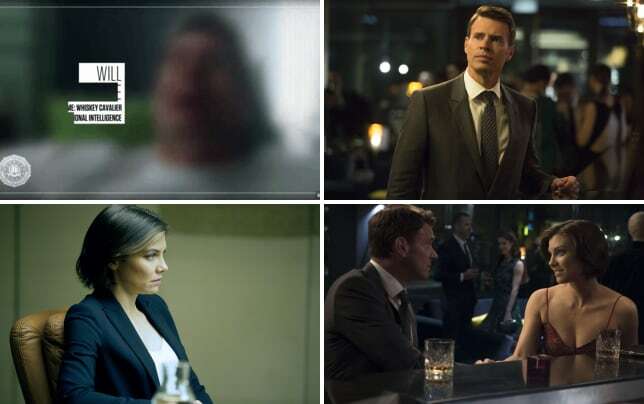 Whiskey Cavalier: 9 Hot Takes On The Uber Fun Spy Dramedy!